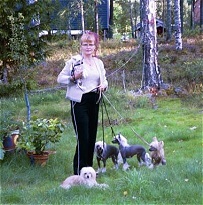 I have had a registered kennel since 1984 called "Tournais" . 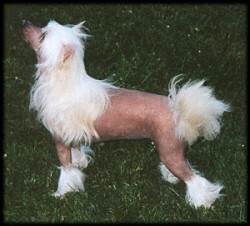 My first litter was borned in 1985. It was an Belgian Shepherd litter. This working dogs took all my time considering that I was competing obedience etc with them. I baught my first CCC 1994. I fell in love with this beautiful and unique breed. 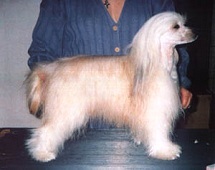 My first litter of this breed was born 1996. I breed in a home environment and I lay my importance in the health, with good bite and teeths and also good temperament. Since 2003 I examine all my breeding stock for Perthes and Patella. Gradullay I will also check PRA on all my dogs. This three health problems that do occur in the breed is important to avoid getting in order to keep your friend for many, many years. So health issues are most important taks for me. home easily and without a bigger trauma. 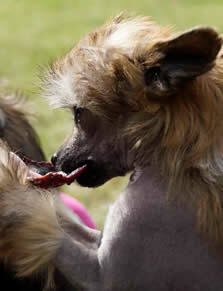 Also they have fulldentition and the best temperament that there is. Of course a pupp from me will have a good temperament as they live in the family as family members together with my adult dogs and humans and absolutely not in crates/cages or special dog rooms etc. 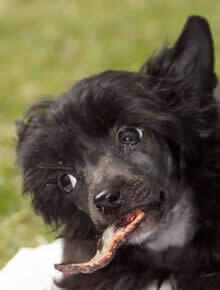 Exported dogs are also showed with winning results, please see under "CAC & Champions". interested of this and needs this. If you are interested in a puppy from me, you must call me. I don't sell any dogs via Internet. 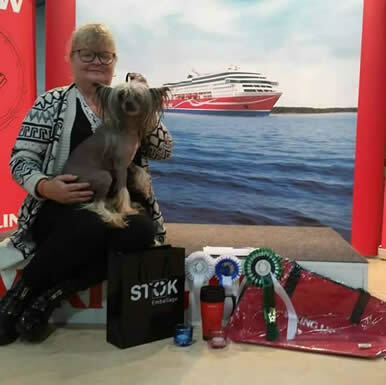 I don't sell any dog in purchase and I want (if possible) recommendations. 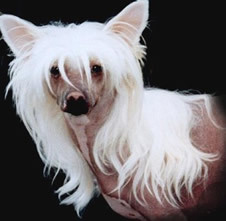 I am a approved breeder according to Chinese Crested Clubs (Sweden) breeders examinations. 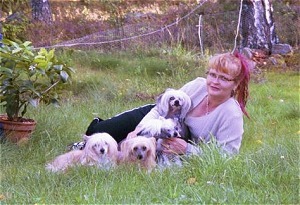 Picture above is me and my dogs in my garden.